Save 20% the Folio Collection! Now through September 9, 2014! 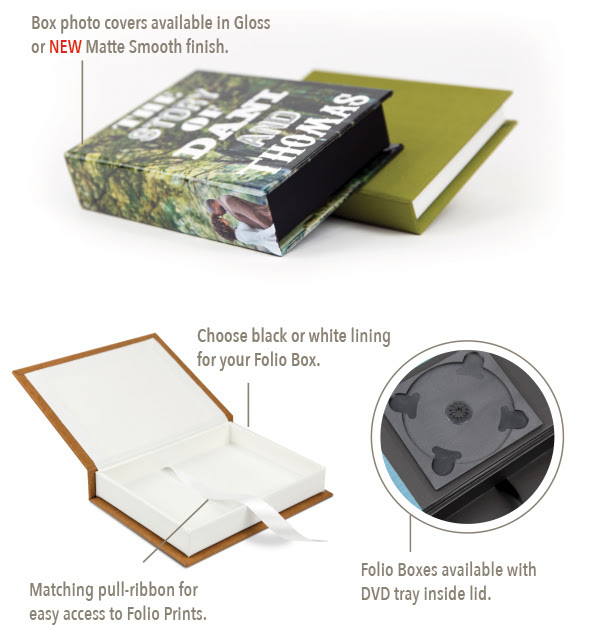 The Folio Collection presents a fresh alternative to the traditional album. Ultra-luxe Folio Fine Art Prints enclosed in a handmade box. 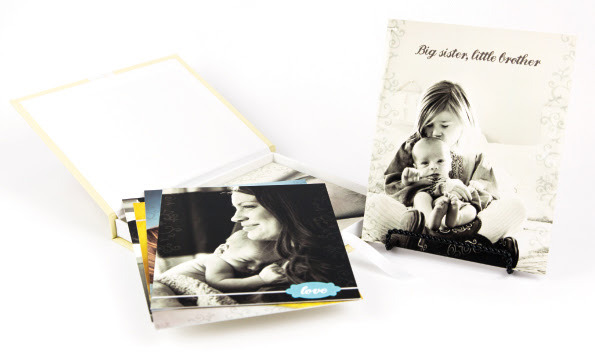 Folio Collection handmade boxes are wrapped in fabric, faux leather or matte/glossy photo cover options! 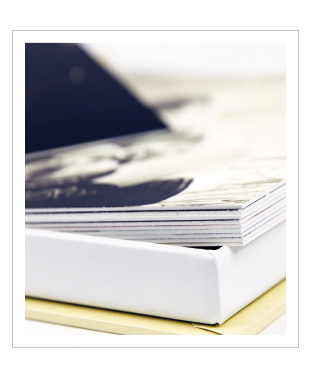 Super-thick and luxe Folio Fine Art Prints are ready to display in the box or on an easel. 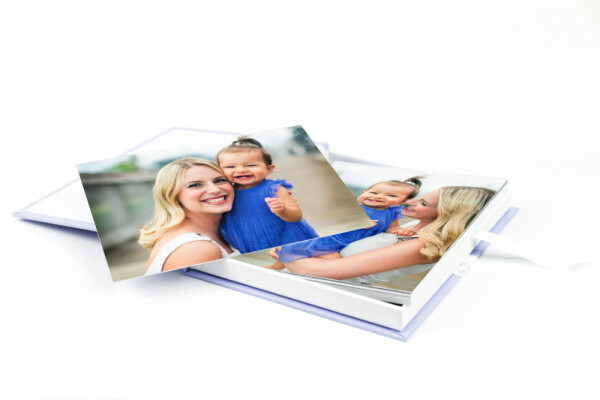 Add your branding to the back of print as a soft sell.